I’d go as far as saying 2016 is the best year for gaming this generation, and that’s a damn good thing, because until the last half-year or so, the ‘next generation of console hardware’ was a laughing stock. 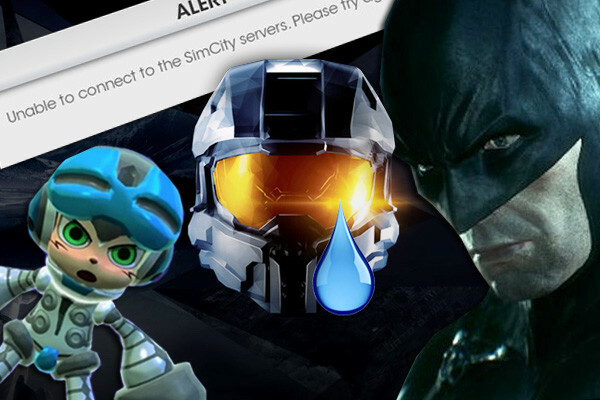 Half-baked game engines, character models falling apart – and the worst part? Even the developers and publishers didn’t have the answers. Like the gaming equivalent of buying a car, having it break down and seeing the supplier shrug their shoulders, far too many of us were left completely out in the open, our empty wallets flapping in the breeze. Sometimes, naff software is just the beginning of a media sh*tstorm surrounding a given game, and these 10 entries remain the most egregious examples of all involved dropping the ball, before rolling it away and forgetting it existed in the first place. Did you know that to date, regardless of the fact Halo’s Master Chief Collection came out in 2014, it still doesn’t work? Sure, you can hop online and eventually get a match after waiting upwards of five solid minutes in a queue, but at launch that would routinely fail altogether. Even now the game might simply forget to tell you this, as it sits there on a nebulous “Looking for matches” prompt. It’s testament to just how ruddy much people LOVE Halo, that this somehow didn’t result in a court case at launch. At this stage, developers 343 Industries have moved on entirely to Halo 5, its microtransaction-encouraging REQ system positively raking in the cash. 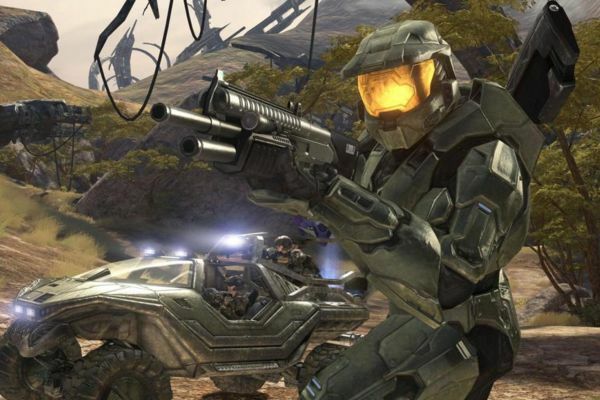 There’s no incentive for them ever to deliver on what should’ve been the finest multiplayer package of all time (seriously, you can hop between all four games’ maps in massive online playlists), and instead, Master Chief’s legacy lies broken and tattered, a testament to the overarching pursuit of financial gain over all else.